January 23, 2019-South Bend, IN. 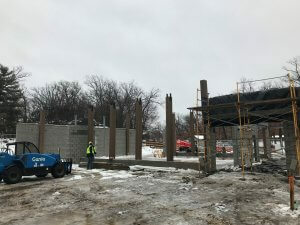 Construction progress continues on Potawatomi Zoo’s new entrance. The light winter has allowed Ancon Construction, to continue work. This week, new timbers have arrived onsite and will begin to be installed. The timbers columns have been put in place and additional timber beams will be installed on the columns to form the gift shop and lobby. Incorporating the timber will provide a unique design feature to compliment other timber accents found throughout the zoo. Completion of the new entry is expected to be completed by end of summer 2019. 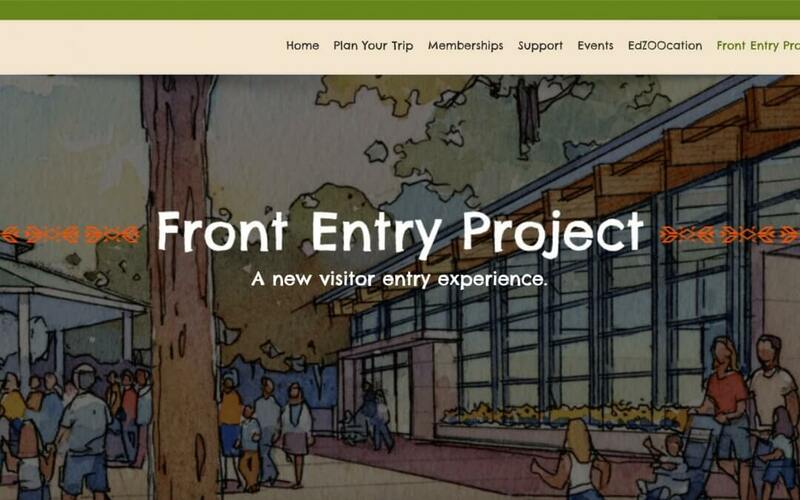 To learn more about the project visit the Zoo Front Entry Project link. Ready to start your project? Contact us HERE and let’s get your project started…together!